Free for members. $17 for non-members, which comes with a day pass. You don't need to sign up beforehand or register online. Just show up a bit before the session starts and let us know you're here for our Bouldering clinic. Get there early because space may be limited! 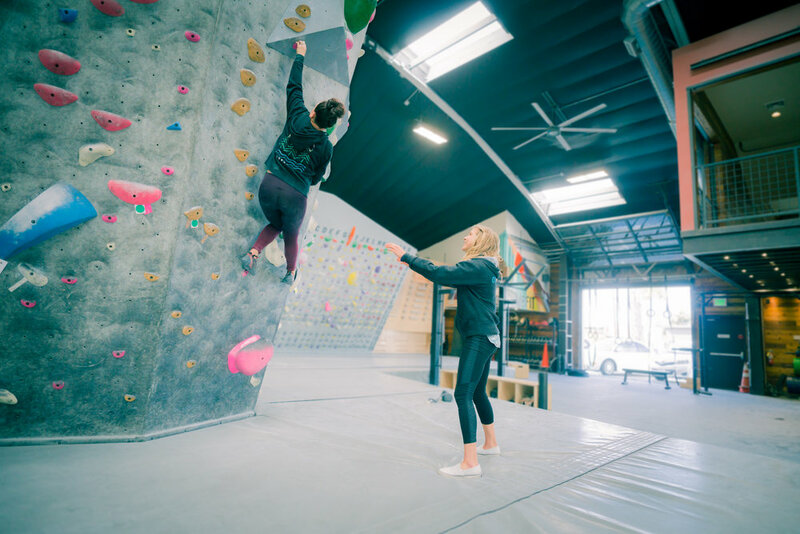 Bouldering 101 is on every Monday at 6pm at VITAL Oceanside! This clinic is for ages 13 and up.